According to research by Bromium, social media platforms are a large channel for malware. It is also an extremely effective marketplace for black hat resources, generating cybercrime worth more than $3.2 billion a year. 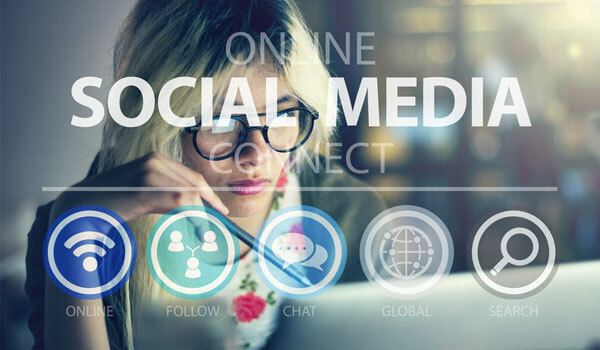 The latest report by the security vendor, Social Media Platforms and the Cybercrime Economy, is the result of a 6-month study by Mike McGuire, senior lecturer in criminology at the University of Surrey. This comes after a previous Into the Web of Profit report, which was also written by McGuire and estimated the annual global cybercrime revenues at $1.5 trillion. The new study warned that social media is essentially a “global distribution centre for malware”, with 1 in 5 organisations having been infected via these platforms. Between 2015 and 2017, reports of cybercrime in social media grew more than 300-fold in the US. In addition, social media-enabled crime grew four times bigger between 2013 and 2018 in the UK. The report also claimed that social platforms feature up to 20 per cent more ways in which the malware can be brought to users than comparable sources such as corporate or e-commerce sites. This includes methods such as averts, shares and plug-ins. Around 40 per cent of malware infections that were identified in the report were linked to Malvertising. As well as this, 30 per cent came from malicious plug-ins and apps. Crypto-jacking was another popular cyber-threat enabled by social media, with the number of enterprises infected by crypto-mining malware doubling between 2017 and 2018. Unaware users are effectively allowing hackers to use social media as a trojan horse to make their way into the enterprise, Bromium warned. “One of the key aspects enabling this is the trust factor. People on social media are actually doing hackers’ jobs for them at times by sharing infected ads and posts, and are much more likely to respond when things come from a trusted source,” McGuire said during an interview with Infosecurity magazine. Social media is also being comprehensively by black hats for buying and selling hacking services and stolen data. Up to 40 per cent of inspected social media sites feature types of hacking service such as botnets for hire. What’s more, cyber-criminals were estimated to make around $630 million a year off the back of stolen data. Social platforms have also fuelled a 36 per cent boost in money mule activity since 2016, according to the report. “Enterprises are stuck between a rock and hard place when it comes to social media. Banning employees from social media platforms altogether isn’t the right solution and is completely impractical in the modern age,” Bromium president, Ian Pratt, told Infosecurity. McGuire urged social media companies to get more proactive.